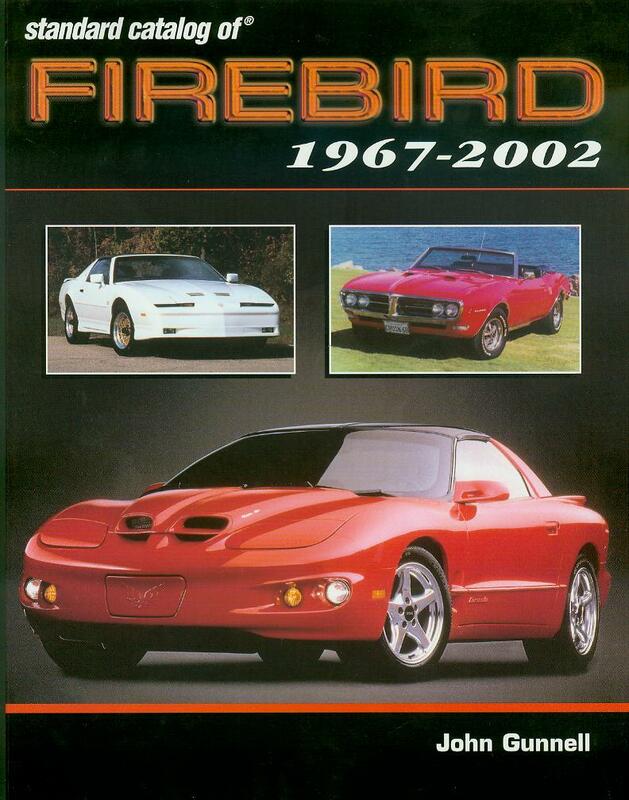 Vast Collection of Pontiac Firebird books, manuals, Dealer manuals and more. 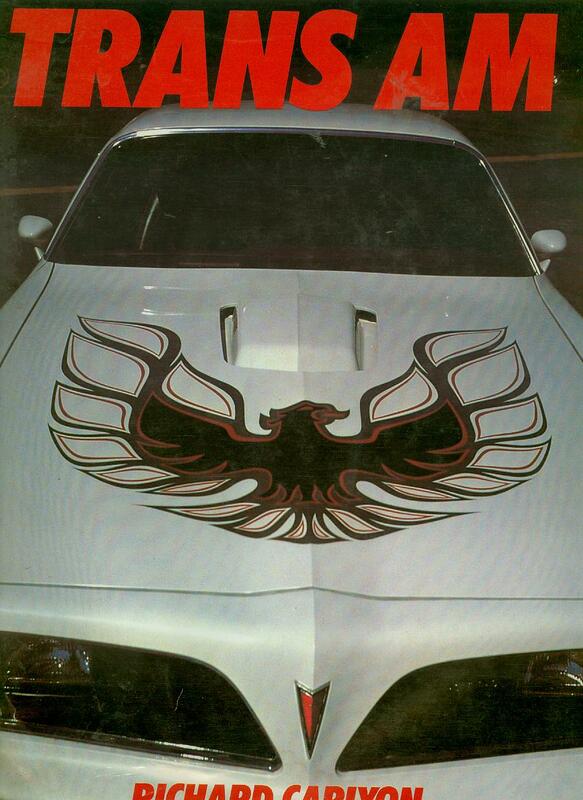 Books, Manuals, Dealer Items and more ! These are just some of many things that originally came with the T/A and others that I have collected over the years.. I also have the Original owners manual, warranty info, spare tire info, tire warranty, maintenance schedule, and consumer information packet that came in the glovebox of the car originally. 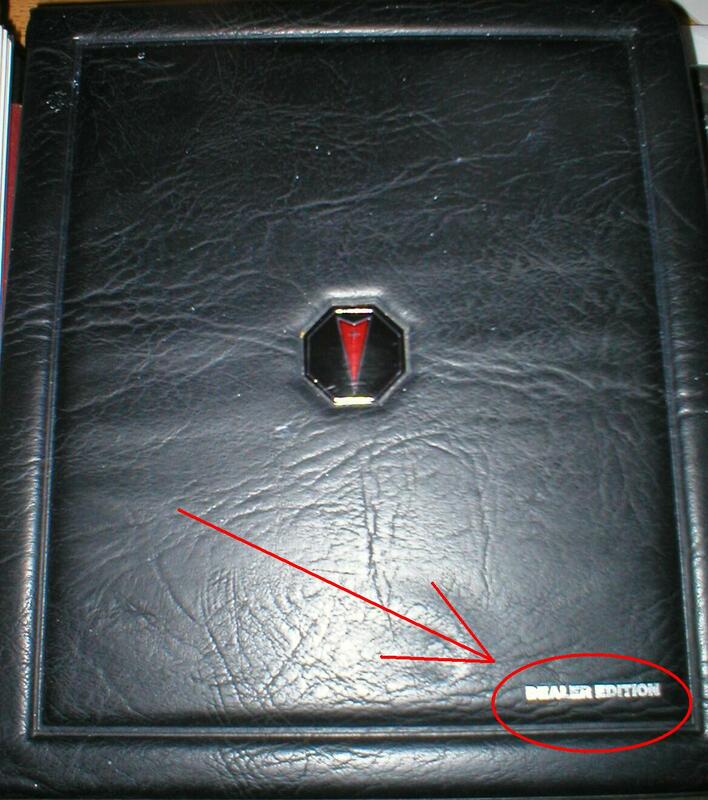 If you notice that the warranty information has the original dealership and original owners name on it. 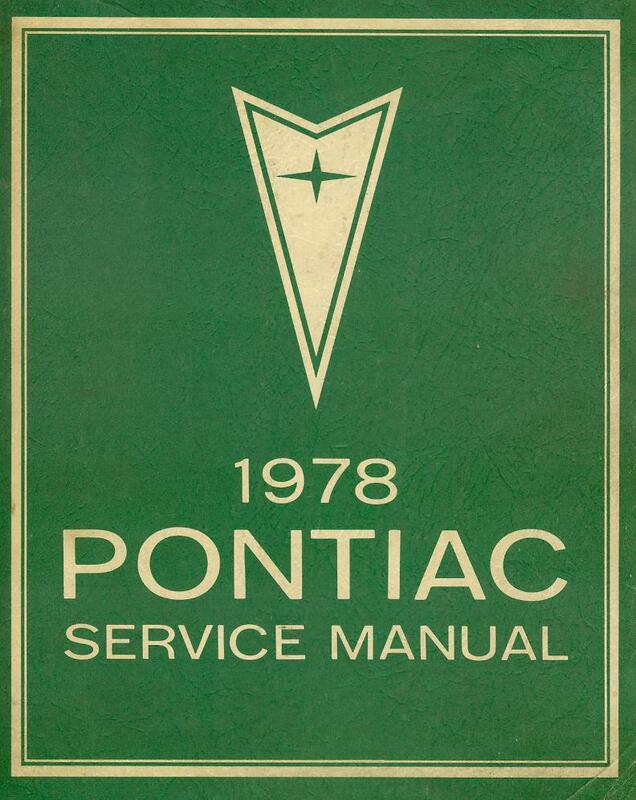 I have also colelcted alot of original books and dealers manual, original service manuals and color charts. But I have also colelcted alot of euqipment that was not original on the car, but was for sale to place on the car back when the car was new like front ends bras, rear window louvers, T-top locks, jackets, and more. I was lucky enough when I purchased my car to have it come with all of the original information that came in the glovebox when these cars were new. I have the original owners manual, spare tire information, consumer information, maintenence schedules and warranty information. 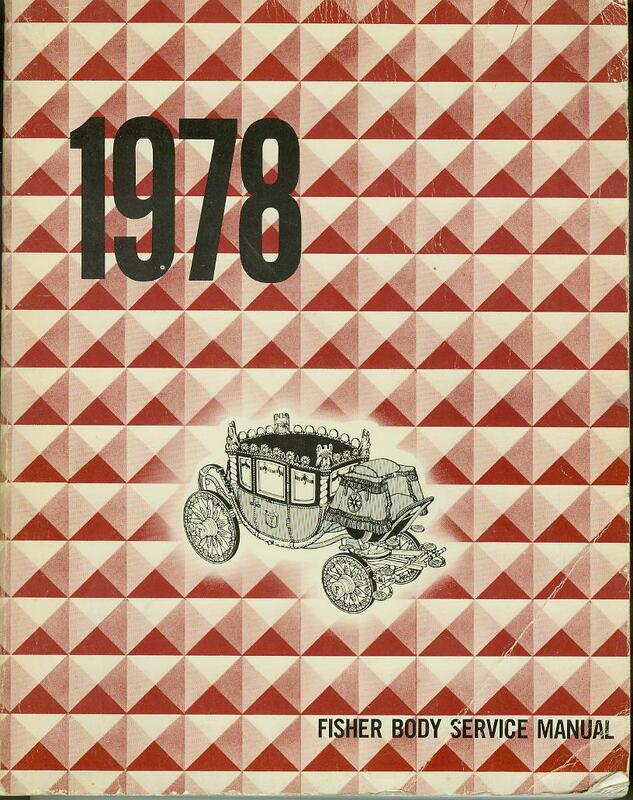 Through alot of seaarching and gathering, I have aquired many different original dealer showroom manuals, dealer books and bulletins as well as all of the service manuals for these cars through most of the Second Generation span from 1970 through 1981. They are a wealth of information and have letters and bulletins and sale figures and production numbers and mid-year change notices and so much more. Most of the information on this site is gathered. I tried to use this information directly from Pontiac as the main source for this website to try and give the most accurate information. Most of these manuals I have for sale on my website store in PDF versions to view on your PC or tablet or phone. 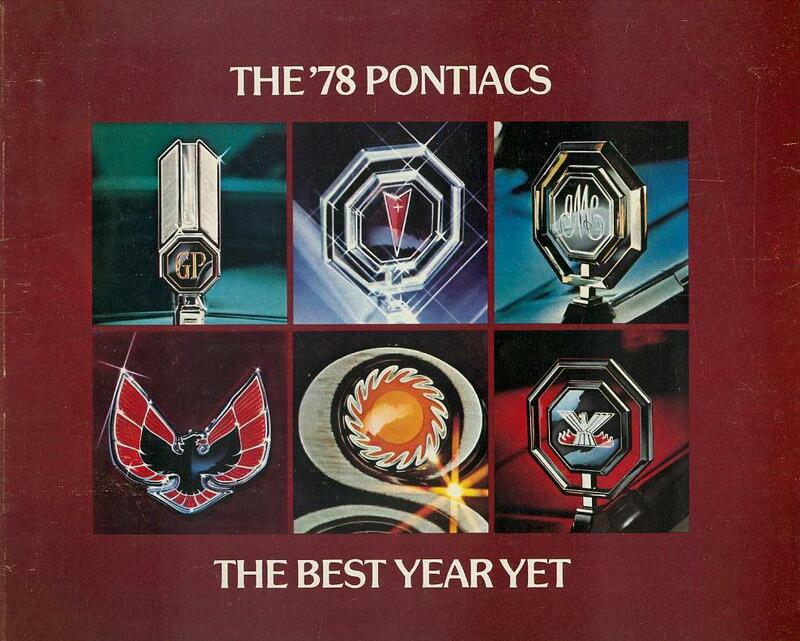 Throughout this website I try to include photos and screen shots of this information to prove what is on my site is what came directly from GM and the Pontiac Motor Division during that time. 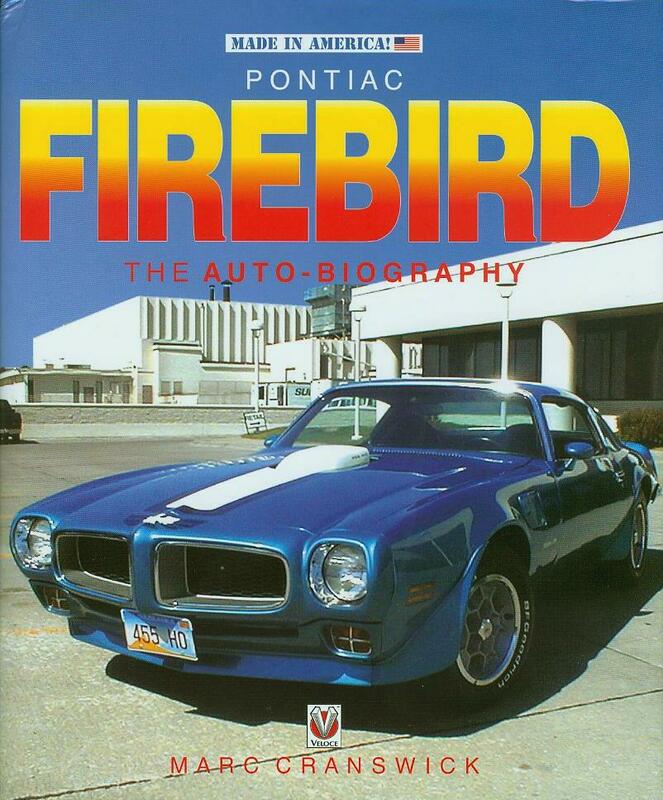 There are dozens and dozens of Pontiac Firebird books out there for sale. 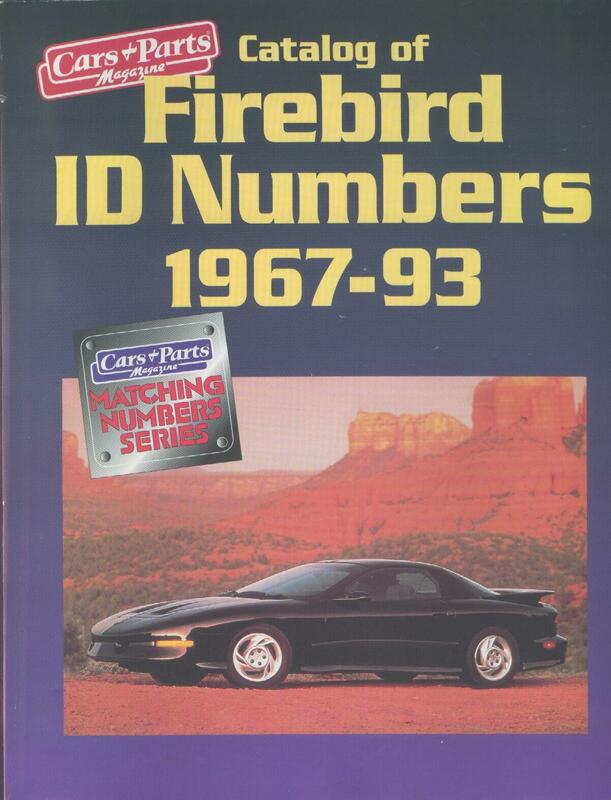 Again, I have gathered these over the years to complete my information on these cars. They are a good source of general information that gives you not just numbers and stats, but also a history of these cars and so much more. 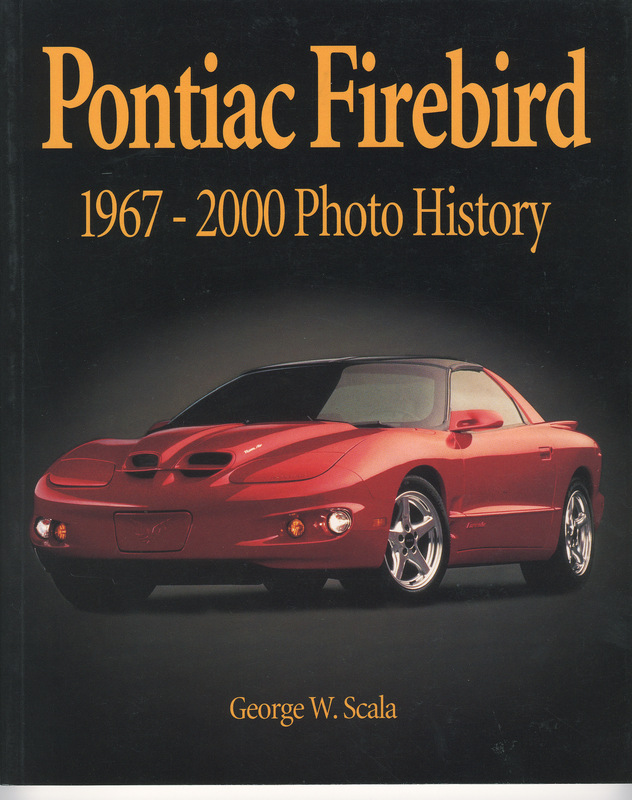 It is alot of reading, but I do reccommend picking up some of these books and read up on the history of these cars. I just have a few of them pictured here. See below for a more comprehensive list of the books that I have collected and used to help put the information out there on this site. **Books listed in no particular order. 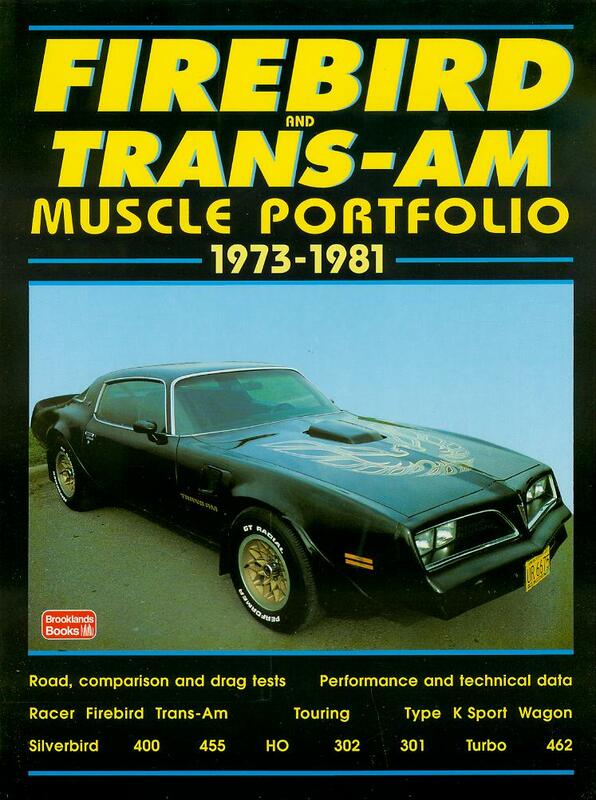 Here are just some links where you can purchase books and information on the Pontiac Firebird Trans Am. Whenever you are doing research on any topic, do not trust any one source for information. Instead, use many different sources and compare their information. 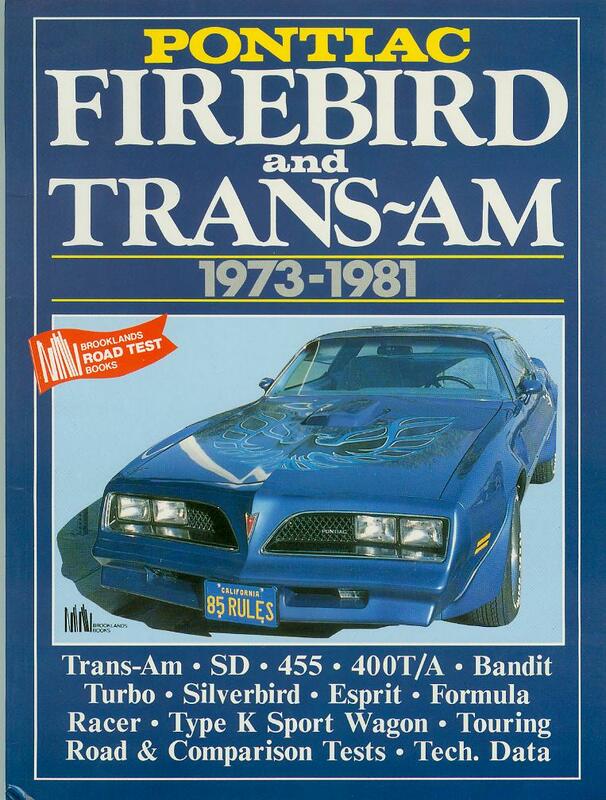 I try to have the most complete and up to date information on the second generation Pontiac Firebird and Trans Am but I am by no means saying that I am 100% accurate and correct all the time. 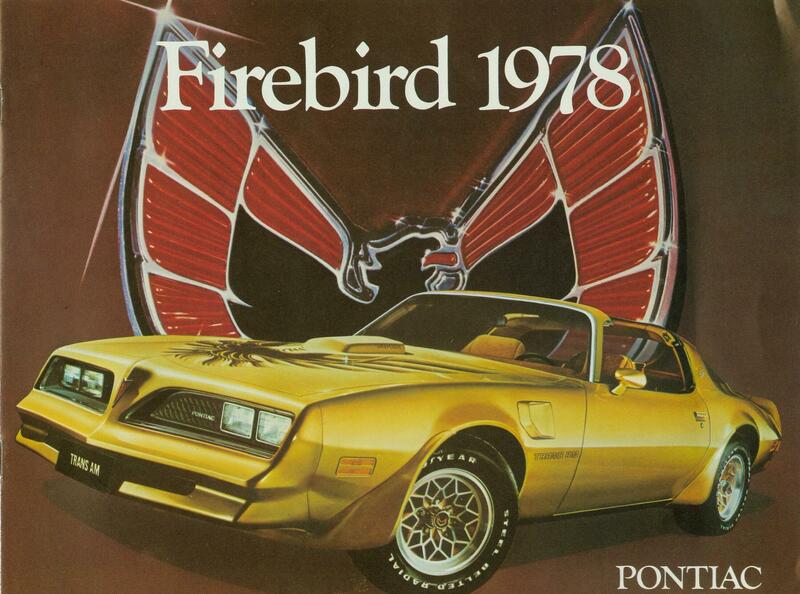 I try to do my research as well but some of the information is very limited and sketchy when it comes to these cars that were made over 35+ years ago. I try to check and double check my information, but also on many of the pages throughout this site, I also give links to other sites with more information about the particular topic that page is about. Books? What about the Internet? The internet wasn't as large and vast when I started this webiste as it is now . There is alot of information out there on the Internet about these cars and it is growing more and more every day. 16 years ago when I started this site, the internet wasn't as large as it is now. Alot of this information was limited back then but has grown over the last decade or two. But also, alot of this information is based on a car when the Internet wasn't even around. 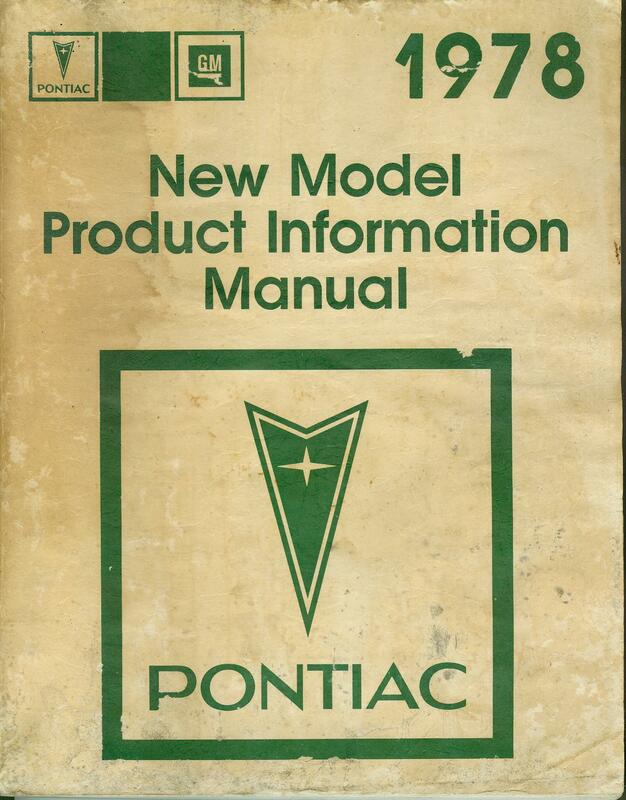 So the source material for this site comes from Dealer Manuals and information from GM back in the 1970's and 1980's. Back then, everything weas print and the Internet was not even a sparkel in someone's eye yet. This site is a blend of taking the past and updating to today's technology wheil trying to keep the information as accurate as possible.